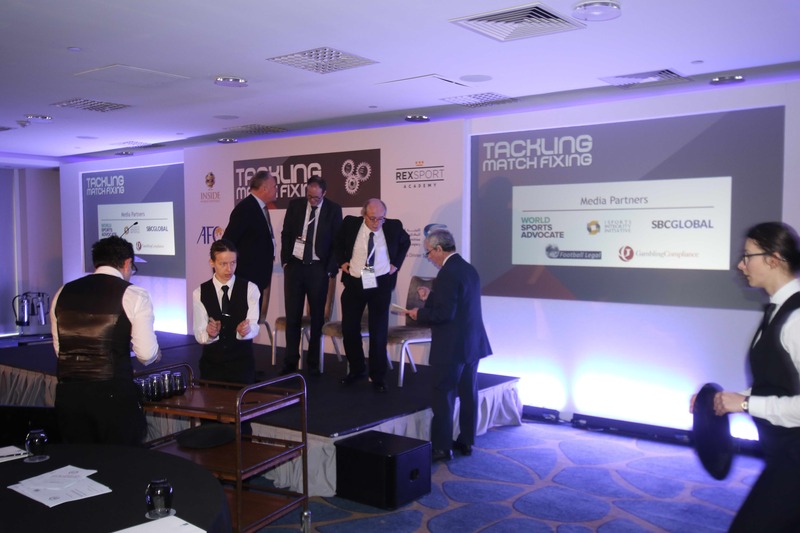 In 2018 Rex Sport and Insideworldfootball joined forces to stage the Tackling Matchfixing conference at the Chelsea Harbour Hotel in London. 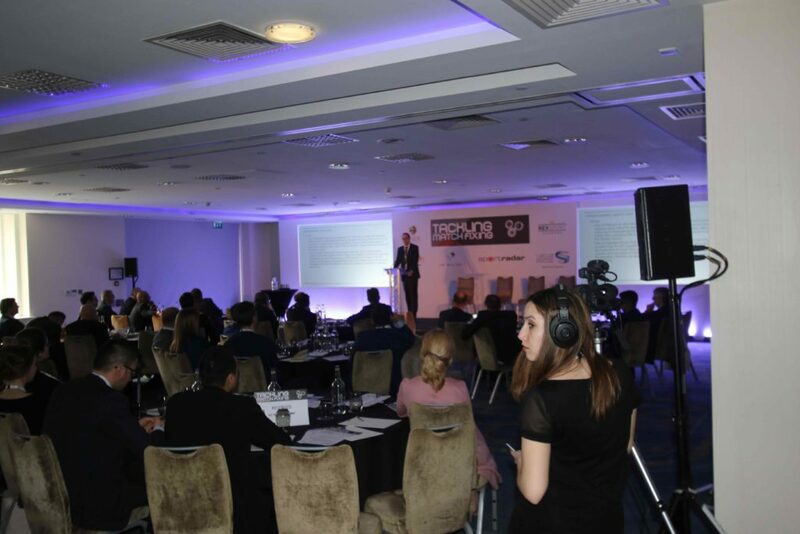 Attended by more than 200 delegates the conference addressed one of the most dangerous issues threatening world sport. 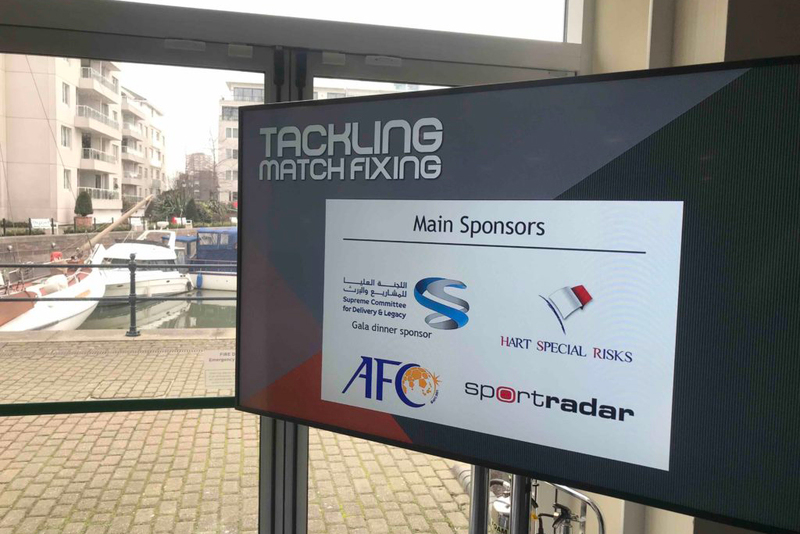 The conference’s aim was to understand the relationships between the stakeholders battling this crime, create new dialogue, understand the law and the tools available to fight matchfixing, and introduce stakeholders to each other. 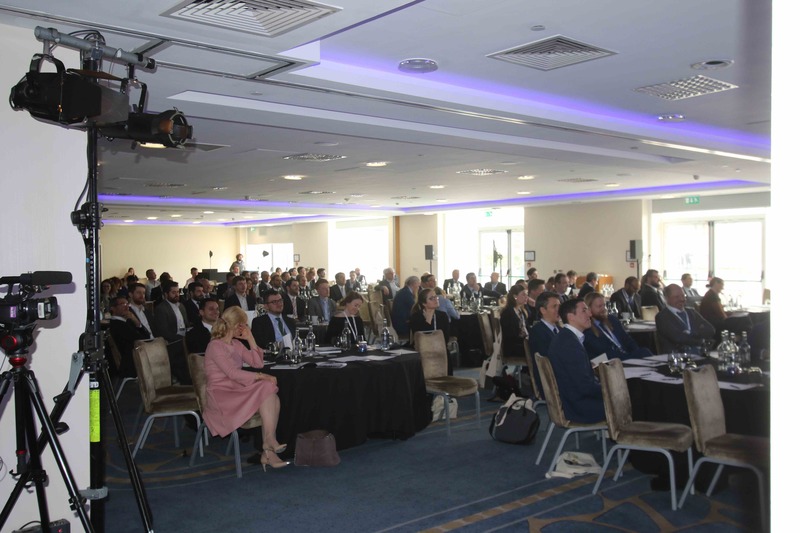 Sessions included presentations and debate from stakeholders including FIFA, UEFA, AFC, CAS, FIFPro, CAS arbitrators and leading lawyers. 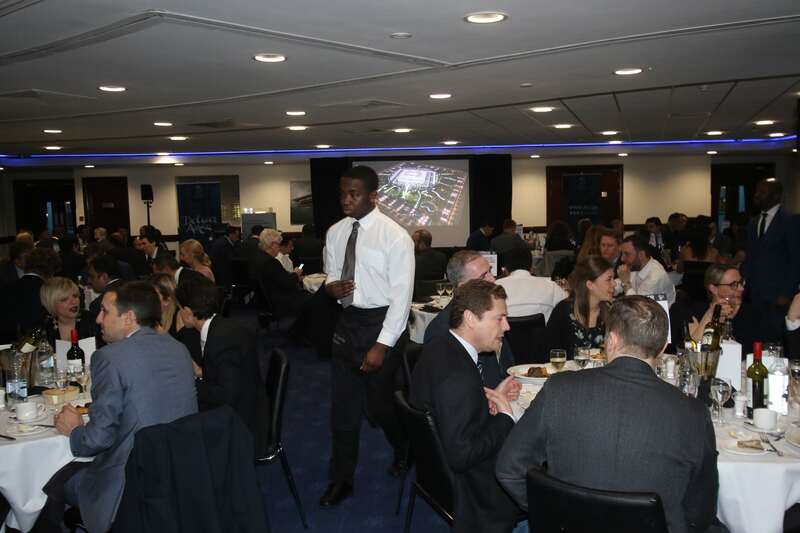 The conference was an outstanding success with its Gala Dinner at Chelsea Football Club’s Stamford Bridge Stadium being a highlight and providing the opportunity for delegates and speakers to make new contacts, create new relationships, and share knowledge and experience. 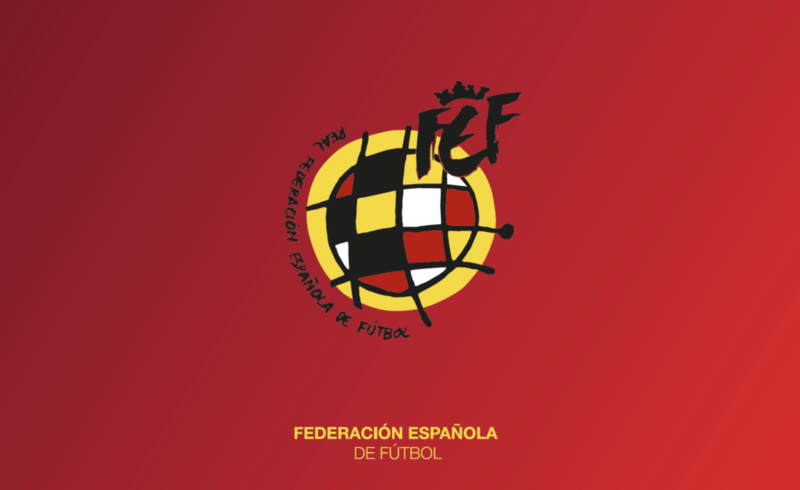 For the Second Rex Sport/IWF Conference we have moved location to Madrid’s Bar Association with our Gala Dinner at Real Madrid’s Santiago Bernabeu Stadium. The conference topic this year has changed too. We will focus on FIFA’s new regulations on the status and transfer of players (RTSP) and on the legal issues related to the fast growing world of e-sport. leading legal experts in these fields. Rex Sport is an Association with academic purposes in the world of sports. 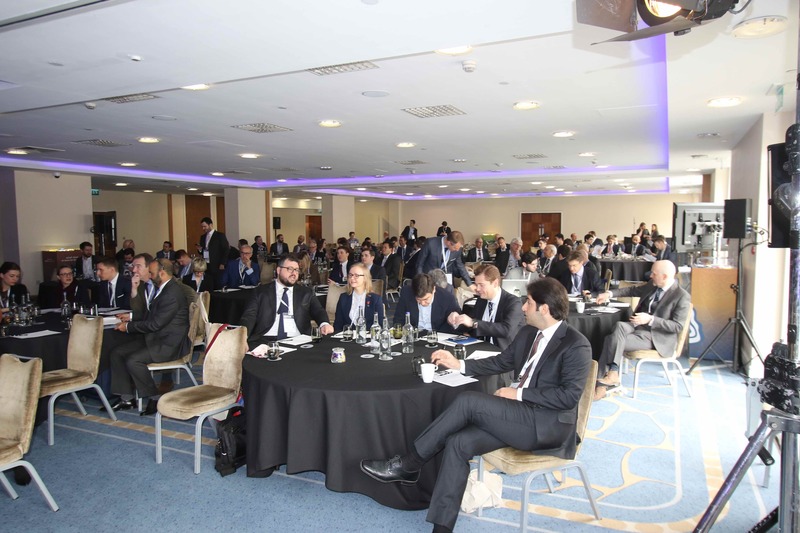 The Association was founded in 2002 in Barcelona and is currently a global and exclusive Association aimed at developing Sports Law and at sharing the knowledge and experiences of all its members from different legal backgrounds. The Association comprises sports lawyers, mediators and arbitrators from 19 different countries, all specialised in the sports law field and with considerable and proven expertise in providing assistance to the global sports community. 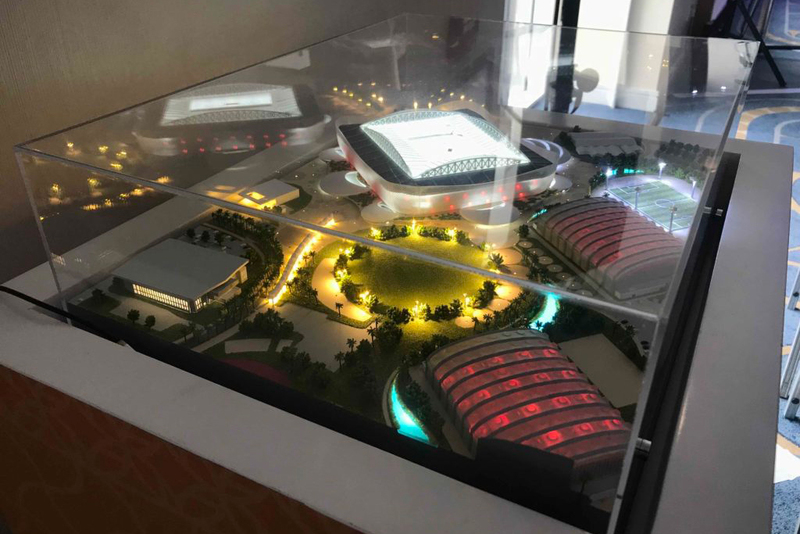 Rex Sport’s most relevant and valuable activity is establishing links and cooperating with academic and non-academic institutions with the aim of contributing to the development of sports law, its values, and the “lex sportiva” at world level. To this end, the members of the Association contribute and participate regularly as lecturers in the most prestigious academic programmes, seminars and sports law events in the world. Insideworldfootball is a web-based news-driven service for the business of football aimed at clubs, leagues and federations, as well football’s supply sector. Insideworldfootball content is delivered via its website in English and via a daily e-mail newsletter to subscribers. Archive content can be accessed via subscription. On social media Insideworldfootball is accessibly via Facebook (more than 160,000 likes). Insideworldfootball was launched in 2010.